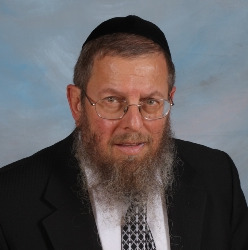 Rabbi Sauer is a rebbe in the Yeshiva University Boys High School in Los Angeles. He is also a Dayan on the RCC Beit Din and a Rabbinic Consultant to Chai Lifeline on the West Coast. Site Copyright © 2007-2019 Torah Tech, Inc (formerly under Yad Yehuda of Greater Washington) All Rights Reserved.